Listen in and welcome back the Harbor District Commissioner, Sabrina Brennan. 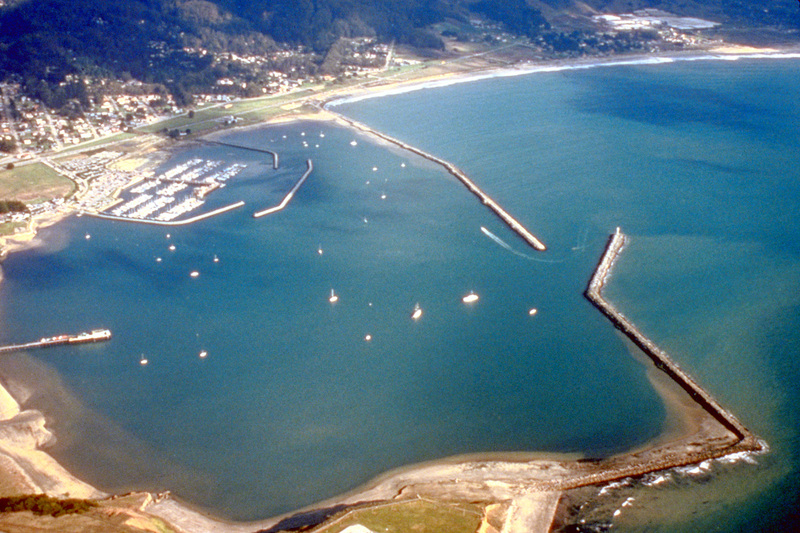 This weeks ‘Meet the Harbor Commissioner (Part 2)’ delves into current issues surrounding the San Mateo Harbor District. Listen up at Peter Finch gets deeper into what the Harbor District has been up to lately.